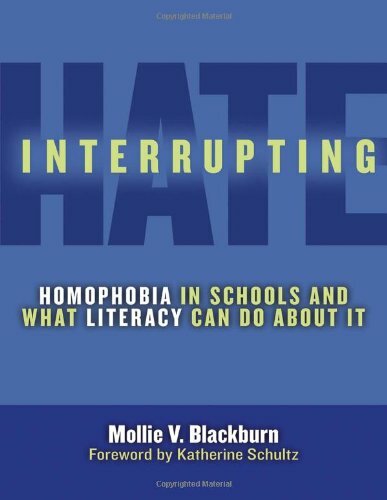 This timely and important book focuses on the problems of heterosexism and homophobia in schools and explores how these forms of oppression impact LGBTQQ youth, as well as all young people. The author shows how concerned teachers can engage students in literacy practices both in and out of school to develop positive learning environments. The featured vignettes focus on fostering student agency, promoting student activism, and nurturing student allies. With a unique combination of adolescent literacy and teacher action projects, this book offers a valuable model for educators interested in creating safe learning communities for all students.